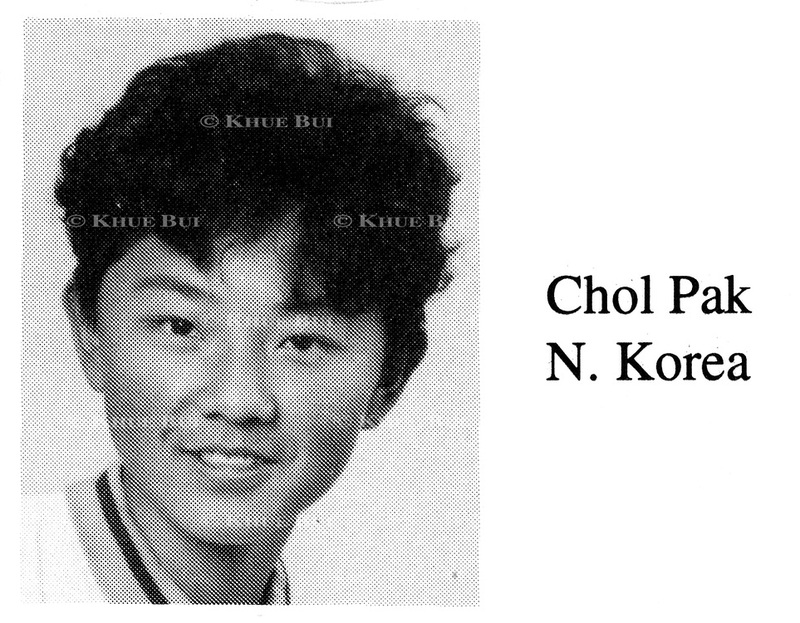 Chol Pak is shown in his fifth grade class photo in the International School of Berne in Switzerland yearbook photo, Odyssey 1994. According to the yearbook, Chol is remembered as 'tall and strong'. Chol, whose real name is Kim Jong-chol, is the middle son of Kim Jong-il, leader of North Korea.